Love this site. I visit daily. WTF. No, please! I can’t stop laughing, it hurts! Yes! 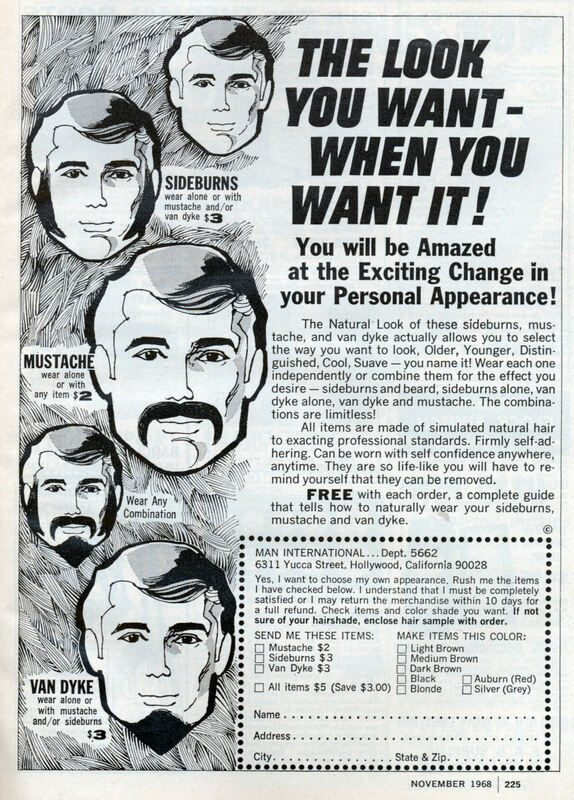 You too can look like Peter Sutcliffe, the Yorkshire Ripper.